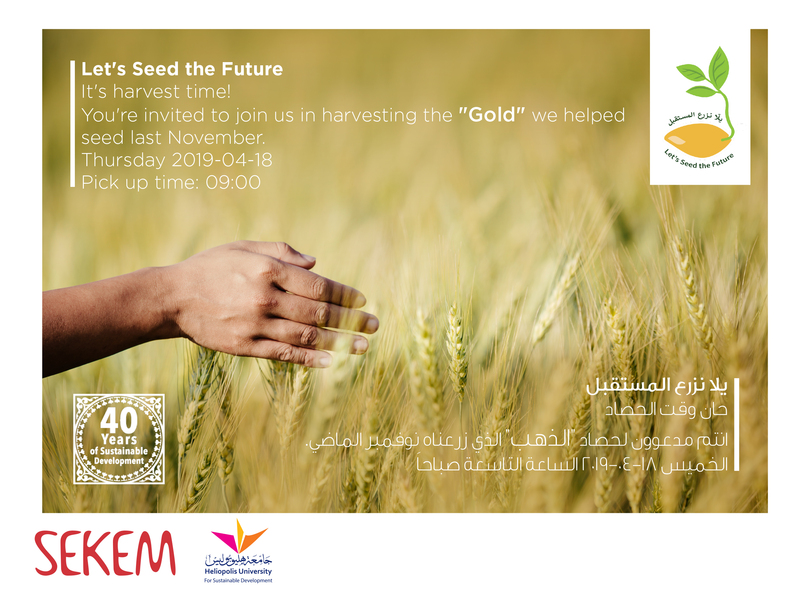 SEKEM Initiative was founded with the vision of sustainable development and giving back to the community. It aims to develop the individual, society and environment through a holistic approach which integrates ecology, economy, societal and cultural life. Today, the vision that brought Dr. Ibrahim Abouleish to dig the first well in the vast desert land still resounds in all of SEKEMs activities. Like a compass, our vision, mission and values guide us in the everyday work in all SEKEM institutions. 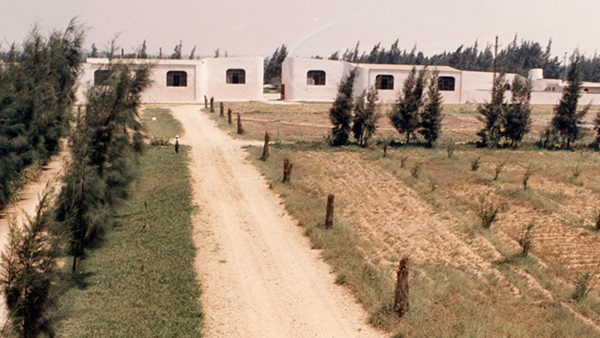 In 1977, Dr. Ibrahim Abouleish started the SEKEM Initiative on an untouched part of the Egyptian desert (70 hectares) 60 km northeast of Cairo. 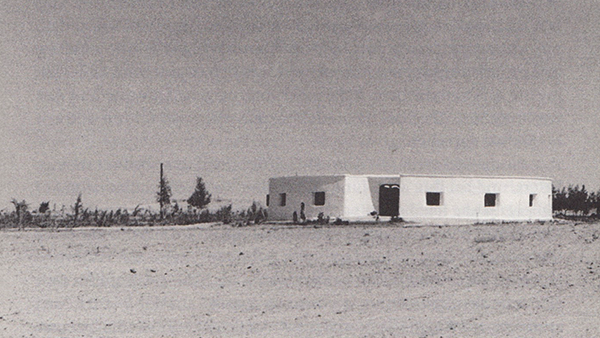 Using Biodynamic agricultural methods, desert land was revitalized and a striving agricultural business developed. 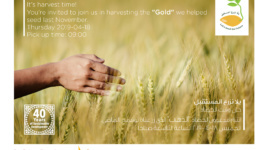 Over the years, SEKEM became the umbrella of a multifaceted agro-industrial group of companies and NGOs, including different educational institutions and a Medical Center. 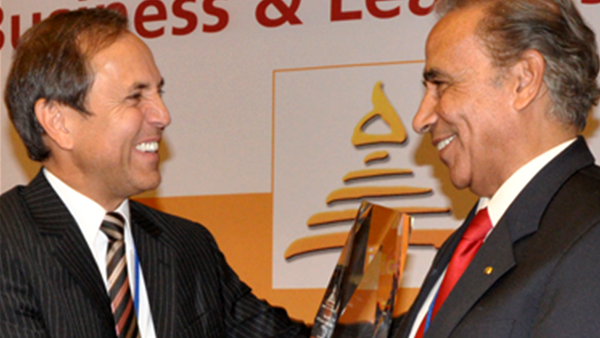 Today, SEKEM is regarded as a leading social business worldwide. After experiencing two completely different worlds, European and Egyptian culture, the vision of SEKEM appeared in Dr. Ibrahim Abouleish’s mind. 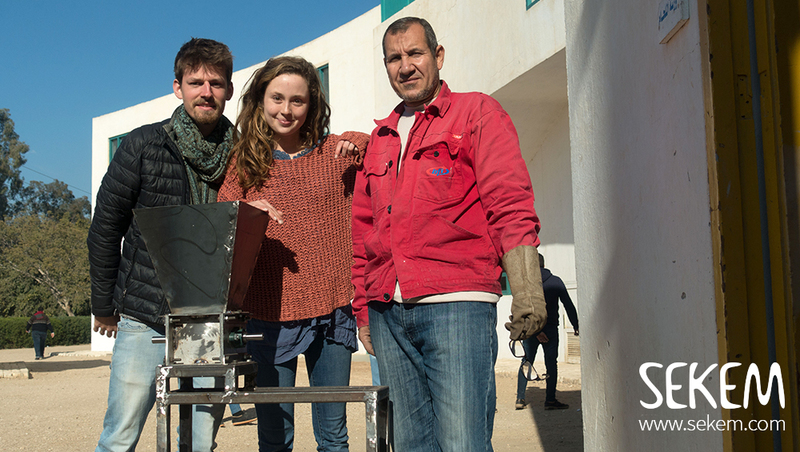 When he then bought desert land to realize his dream and build up a sustainable community, he was called crazy. Together with the support of some other dreamers and believers however, he realized a small miracle in the desert. 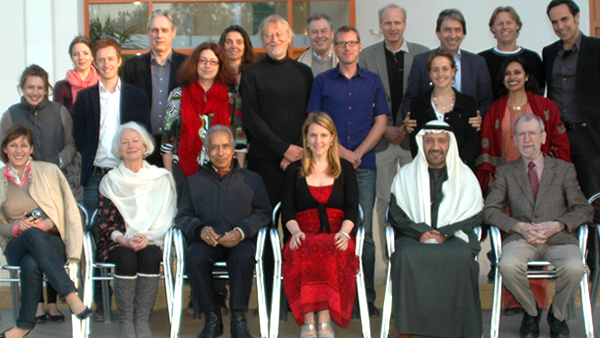 Helmy Abouleish, Dr. Abouleish’s son and most dedicated supporters, now serves as Chief Executive Officer. Since the very beginning, SEKEM has understood that its great vision could only be realized through the support of a network of strong partners. Therefore, since 1977 SEKEM has continuously striven to foster a strong network of dedicated partners to work with in a fair and transparent way. Building partnerships based on mutual trust is important not only in private but also in economic life. 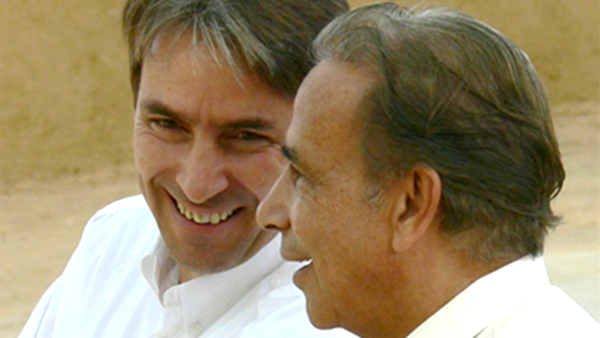 SEKEM would not have been possible without long standing cooperation that has been developed over the years. The Companies within SEKEM are part of the SEKEM Holding, which was established in 2000. 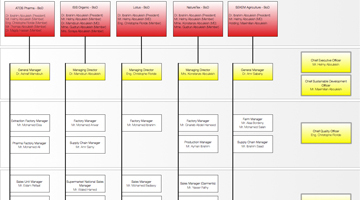 Each Company within SEKEM Holding has its own Management Board. Selected Managers of the Companies and the Holding Management take part in the Management Meeting, which is held on weekly, monthly and quarterly basis. The Holding Company is led by a Board of Directors, which is in charge of major strategic and financial decisions in regards to the SEKEM Holding. 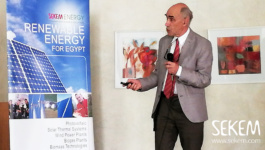 SEKEM was founded with the idea of sustainable development and the aim to build a prosperous future for the surrounding communities and Egypt. Through a holistic approach that includes the four dimensions of economy, ecology, cultural and societal life, SEKEM strives to truly implement sustainability. This holistic concept guides SEKEM and all its institutions like a compass in the everyday work. 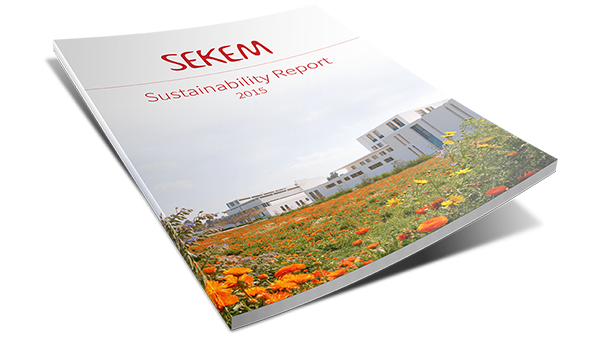 Supported by the SEKEM Sustainability Flower, the Initiative yearly monitors its performance in the SEKEM Sustainability Report.